This is a RARE Winter extension track link know as a OSTKETTE came in to use in May 1944 designed for use on the Russian front in snow and ice conditions.The link is rusty but solid the track has been well used by a tank it is near complete but has one small section missing at one end one of the pin holder slots looks like it has been ripped off in a explosion from a mine or a shell hit or ripped off during use.The link has been recovered from the Kurland pocket in Latvia from a German panzer 4 tank of the 12th Panzer Division which was destroyed in fighting. This item comes with a 5'7 laminated card with photo a very nice relic and rare relic from this famous battle on the Eastern Front. The 12th Panzer division was formed from the 2nd Infantry Division, itself formed in 1921. The division was motorised in 1936–37 and participated in the invasions of Poland and France. 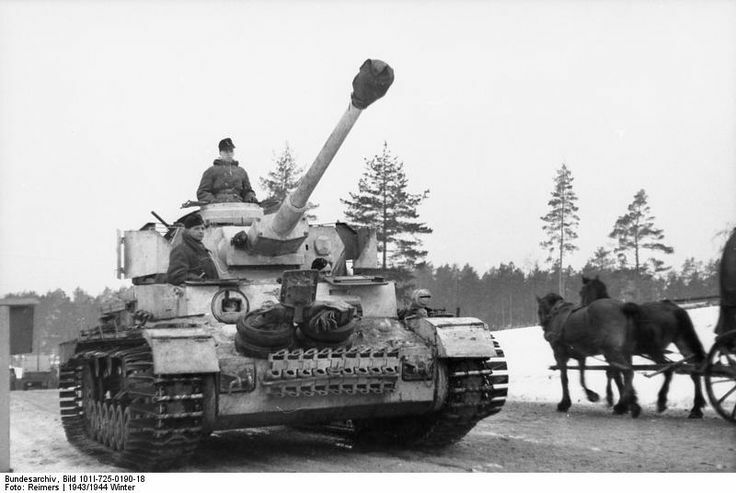 It was reorganised as a Panzer Division in October 1940.The 12th Panzer Division participated in Operation Barbarossa, taking part in the drive towards Leningrad. Suffering heavy casualties during the Soviet counter offensive in the winter of 1941–42 the division was withdrawn to Estonia for a refit. It remained with Army Group North for the most part of the war except for a brief spell south while participating in the battle of Kursk in July 1943 ad the following defensive operations and retreat after the German failure. The division returned to the northern sector in January 1944 but came too late play any role in the unsuccessful German efforts to prevent the Siege of Leningrad from being broken by the Red Army. It was eventually entrapped in the Kurland Pocket after the successful Soviet offensive in July 1944, Operation Bagration. It remained in Kurland where it surrendered to Soviet forces in May 1945.